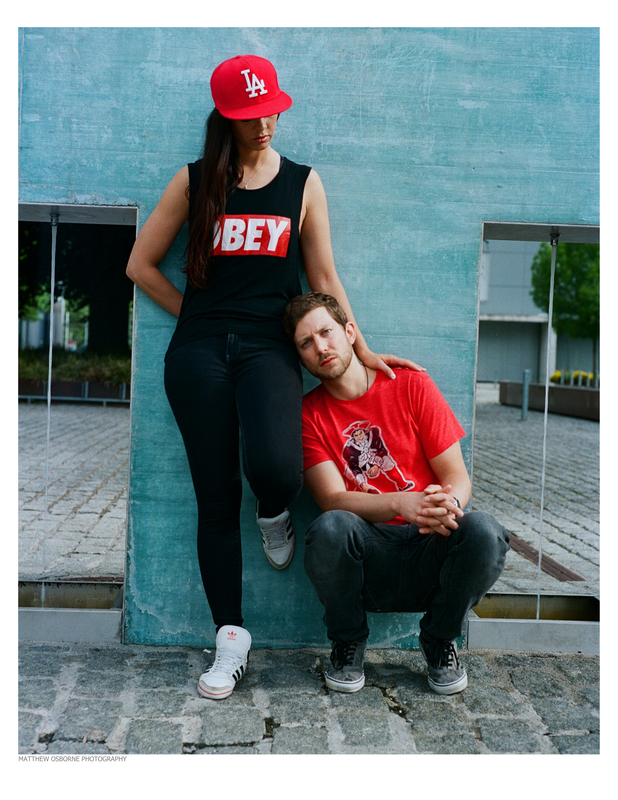 Here is a series of 35mm Kodak Portra 160 portraits / film negative scans from my recent Zurich Model Photography Workshop. I used my 1950s Leica M3 +Kodak Portra 160 for all photos on the trip. On the 35mm Leica film camera I used a 1950s Leica Summicron 50mm f2 DR lens. Big thanks to Option Model Agency who kindly supplied three of the models. This is the first time I have shot a lot of colour film for portraits and my first mass Leica + Kodak Portra 160 portraits session. 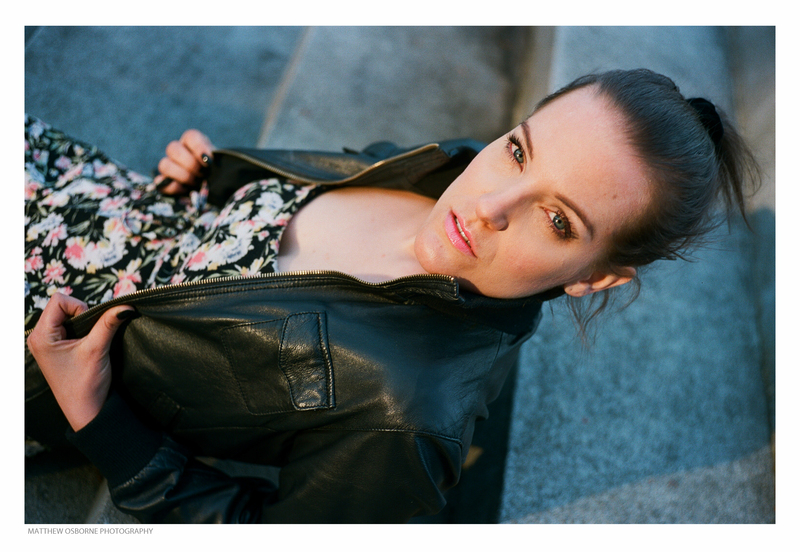 I was really impressed with the Portra 160 fine grain and skin tones for 35mm film. I must start shooting more colour film! 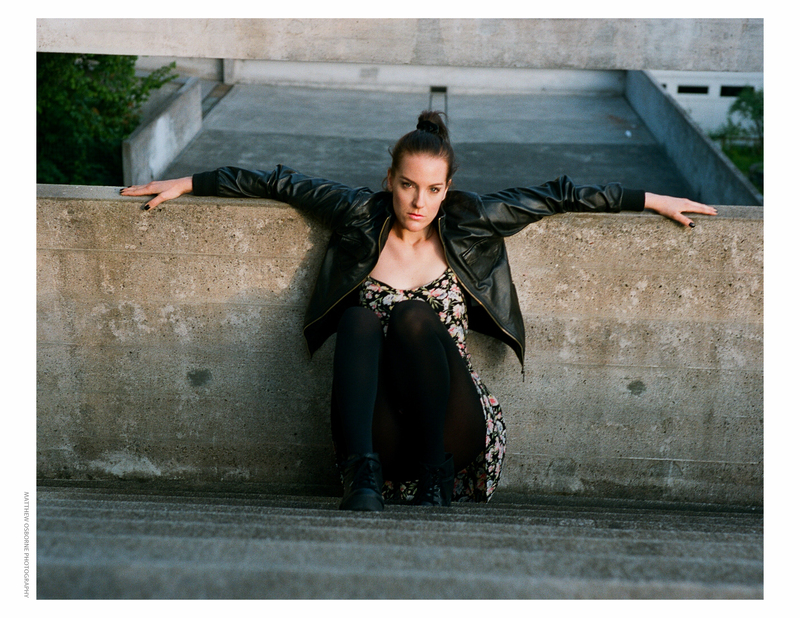 During the shoot with model Nadja I tested 35mm Kodak Portra 160 film vs 35mm CineStill 50D film. Nadja’s photos to follow in the next post.